A F Home Improvements Ltd are a family run business and have over 15 years experience in installing and fitting bathrooms and kitchens in Hyde and throughout Greater Manchester . Our bathroom fitter in Hyde can offer a free planning and design service, and we work closely with you and incorporate your ideas to guarantee that we provide the kitchen or bathroom that you’ve always dreamed of, all at very competitive rates. Whether you’re looking for a traditional look for your bathroom or kitchen, or something more contemporary, give us a call for a free survey and quotation. As members of the Check a Trade, we take seriously their commitment of supporting high quality and we pride ourselves on providing skill, honesty, quality and service to all of our customers. 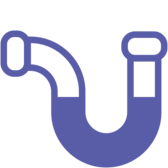 Our advice and experience are free so please don’t hesitate to contact our on call bathroom fitter in Hyde and discuss your requirements before you commit yourself to any purchasing decisions. We know what works and what doesn’t from a technical position and what is the best way to achieve the look you want at a price that’s perfect for you. A bathroom which is smartly designed can stand up to the practicalities of day to day life, helping you feel relaxed and allowing for contemplation. Whether you want a bathroom with a minimalist look, contemporary or vintage touch or even an authentic traditional look with a warm touch, don’t hesitate to contact us. Our bathroom fitter in Hyde can walk you through the process right from the ideas stage, to designing your bathroom of choice, deciding on the best bathroom supplies/accessories last but not least the installation of your bathroom. Whether it’s a complete bathroom refurbishment or maybe just a new bath, commode, sink or shower cubicle we can facilitate any request. If its just a bath replacement, it shouldn’t take more than a couple of hours, likewise a new basin or wc can be carried out in the same time. Large savings can be achieved where the property owner decides just to update some of the sanitaryware or perhaps the seals only need renewing. Depending on the size of the bathroom, most of our full installations in Hyde are carried out in only a few days including tiling. All work skillfully executed and guaranteed to last. For a cost-free no obligation quote or handy advice, contact Our Bathroom Fitter today. 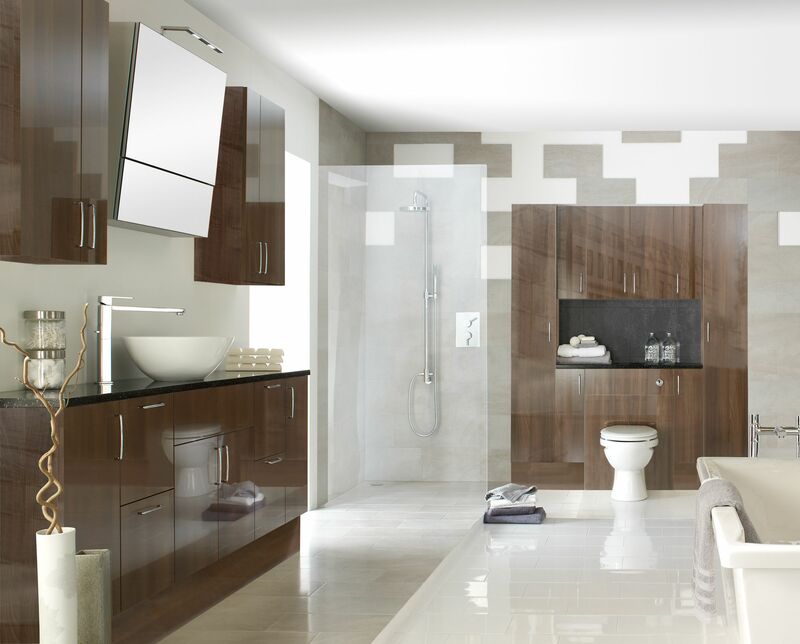 We will help you make sure that your bathroom style matches your needs. By way of example, we can provide specialist solutions like walk-in or power-lift baths. Alternatively, we can help you adapt your current bath to accommodate lots of bath lifts. And, of course, we offer a complete range of standard or adapted showers. If your looking to for a new bathroom design or you have been awarded a disabled facilities grant feel free to contact us today. 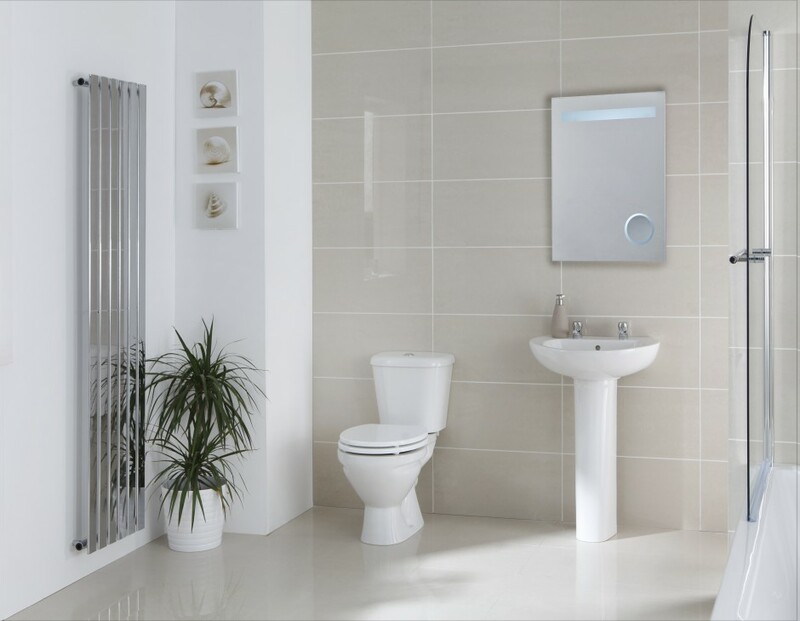 You can rest assured that we provide the kind of quality products you need in your new or adapted bathroom. We have terrific knowledge and understand the needs that disabled individuals require and also their carers in making the bathroom work easier. You have a whole world of choice when it comes to installing your bathroom with A F Home Improvements Ltd as we can completely design and install your bathroom for you. We can arrange to visit you at home, without any obligation, to help you select and design the ideal bathroom to exactly suit your needs. At A F Home Improvements Ltd we supply a complete or partial wet room fitting service throughout Hyde. Whether it’s a bathroom converted into a complete wet room or perhaps an en-suite wet room.Perhaps a partial wet-room where there isn’t any regular shower tray as such but a shower space, which is a continuation of the floor with a leak-proof membrane, the shower area can be screened off from the rest of the bathroom, glass panels are most widely used.We only use the highest quality adhesive, grout and sealants because there is nothing more disappointing than grouts or sealants going mouldy before time, let alone the possible hazard to health. 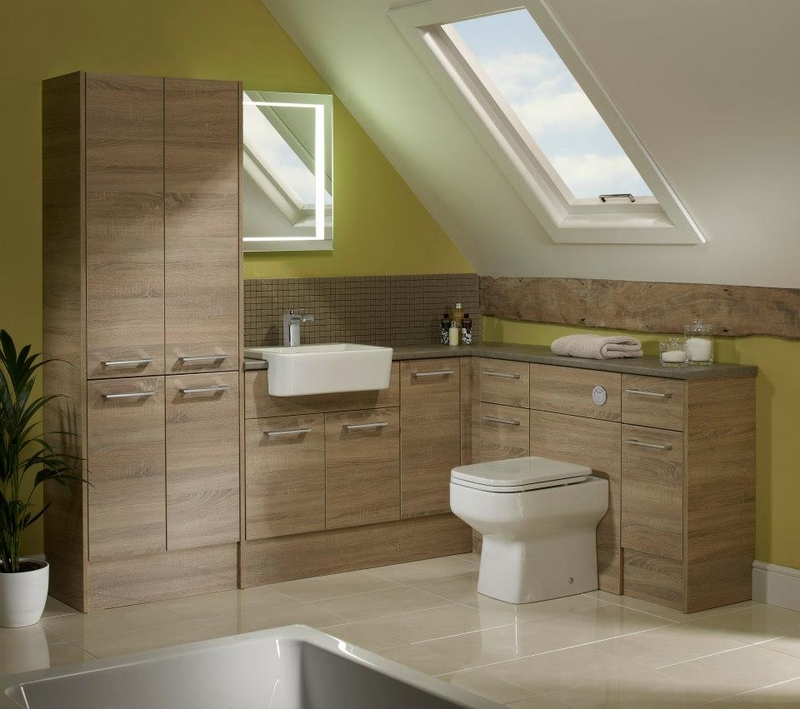 Already purchased your bathroom suite and cabinet fitments? Need a bathroom fitter in Hyde to do the plumbing and fitting out? Perhaps you should let A F Home Improvements Ltd take care of the installation? Whether you are aiming to carry out renovation work, or totally remodeling your bathroom but want someone to fit everything together for you, then call us. We offer a complete installation service. This means our team can take care of everything including all the complicated facets of your bathroom installation.